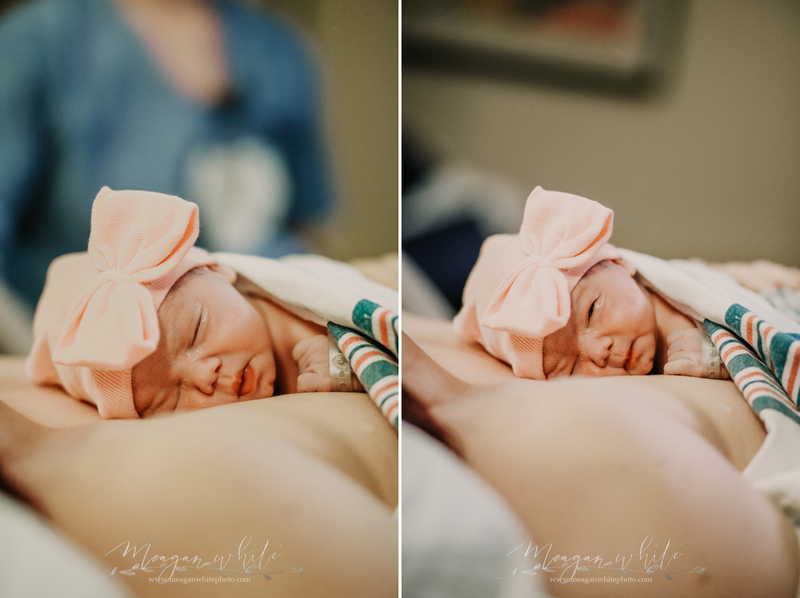 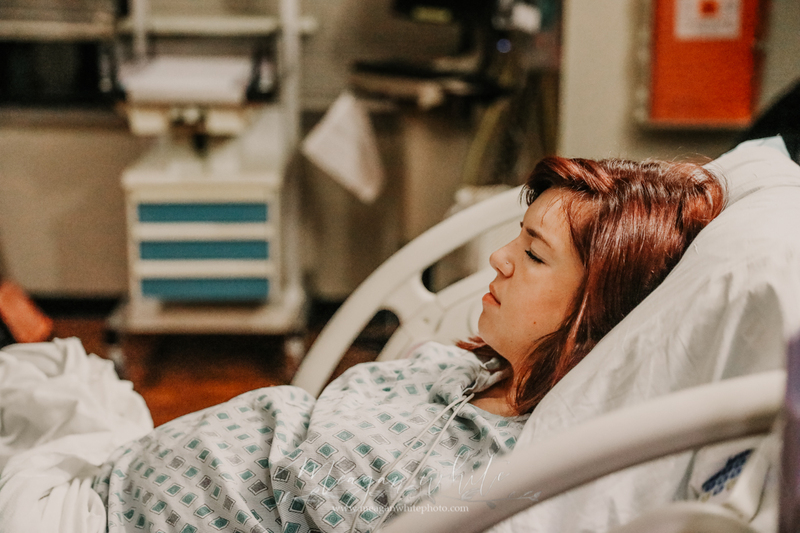 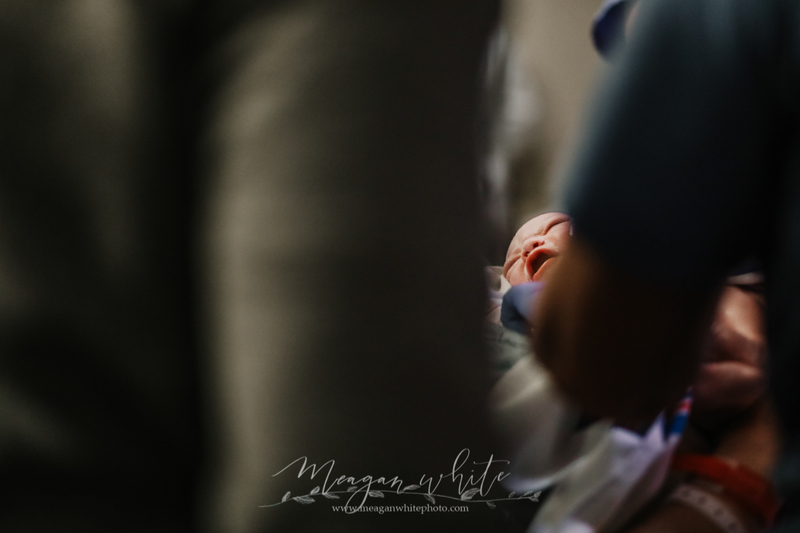 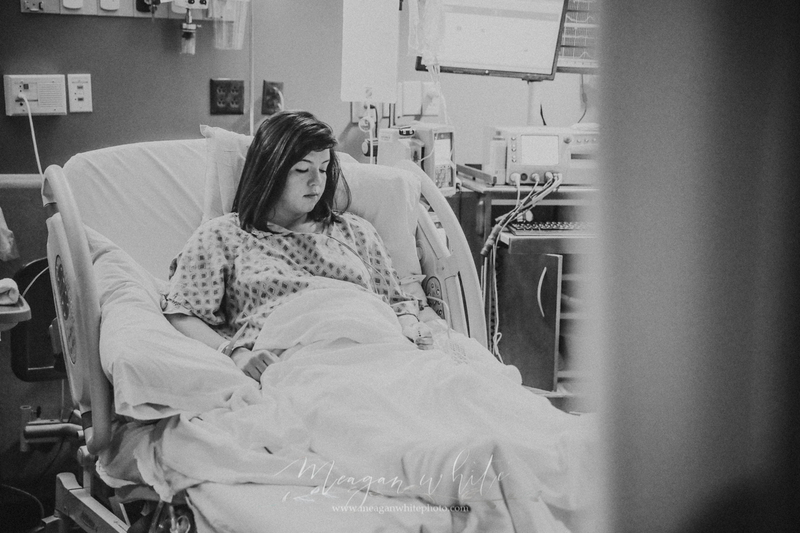 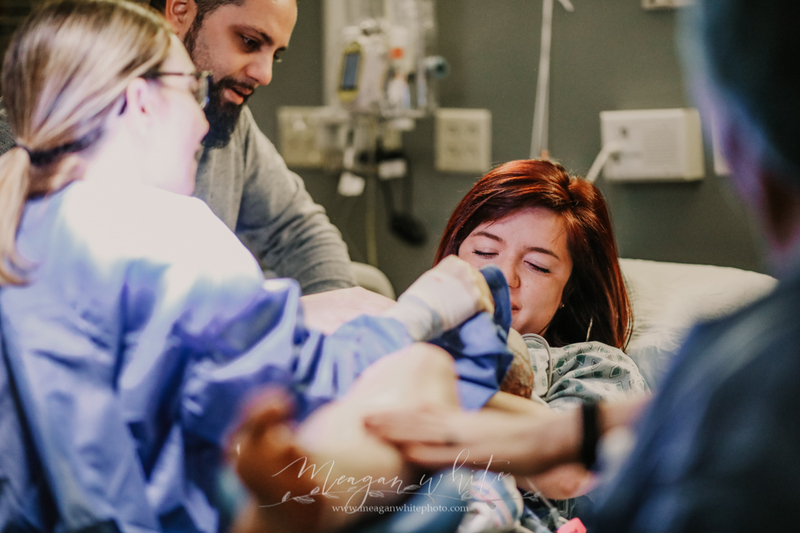 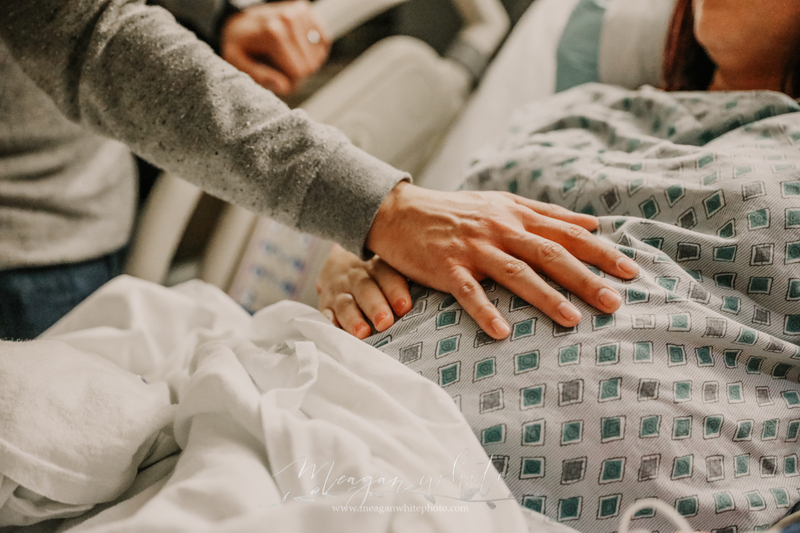 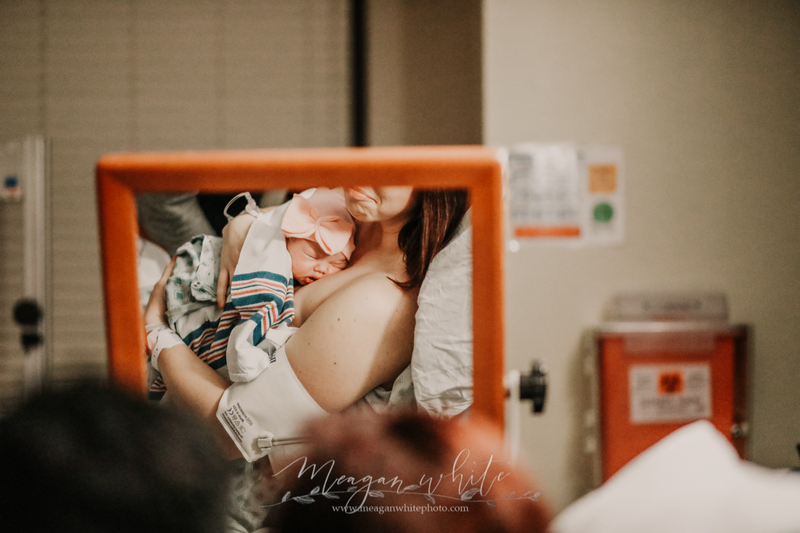 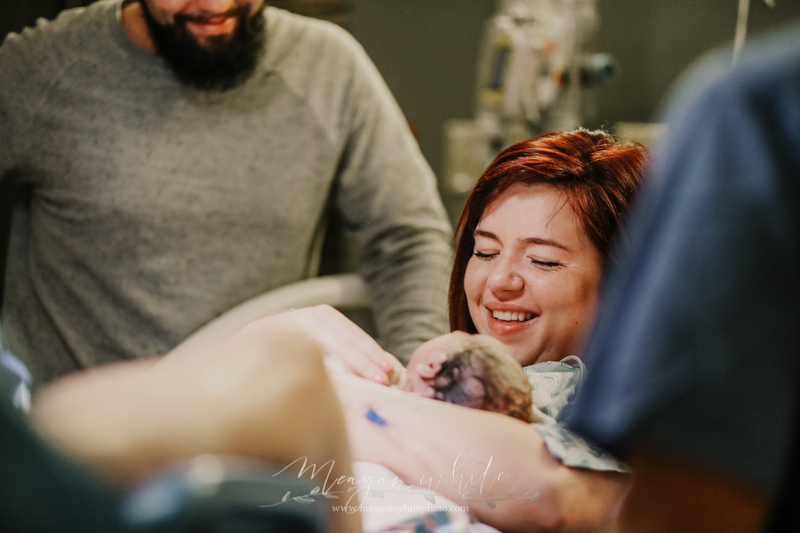 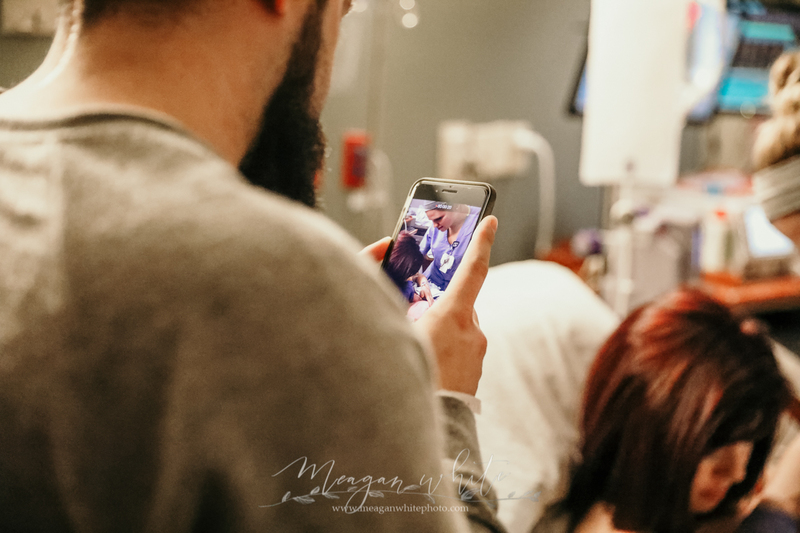 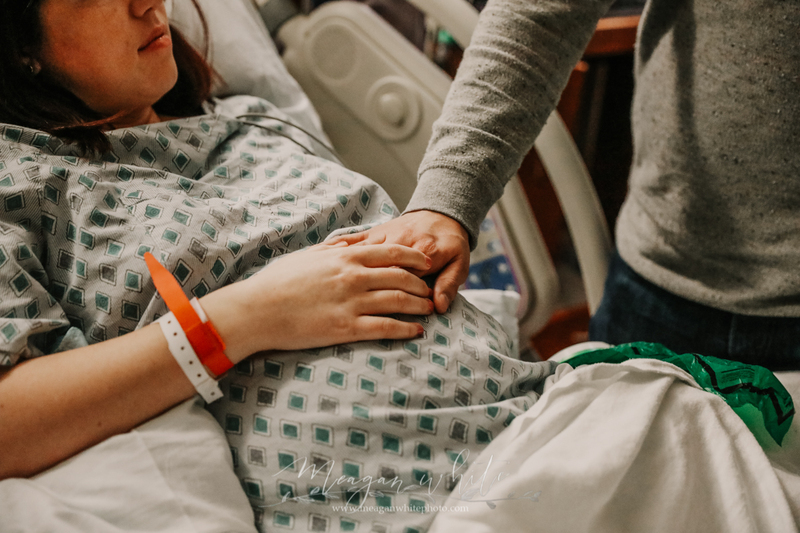 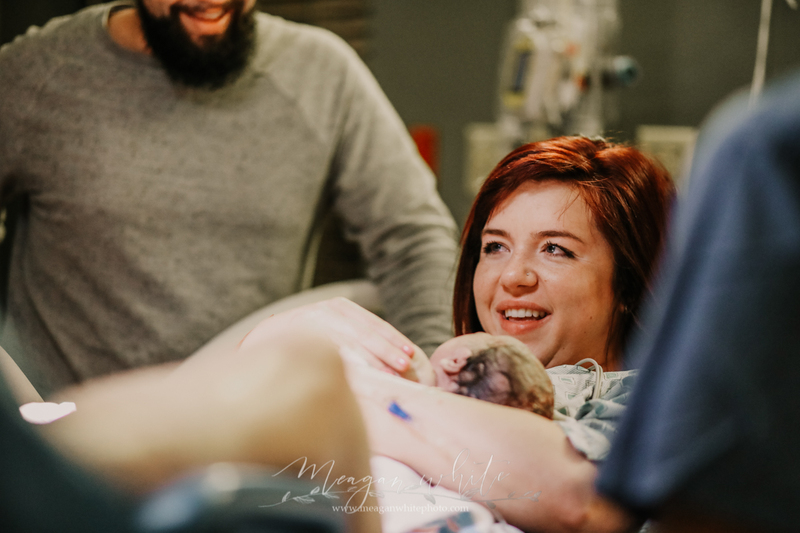 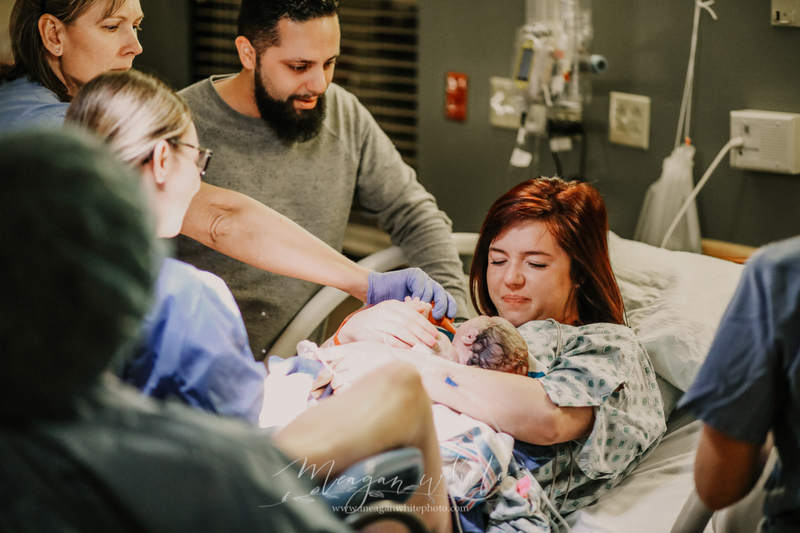 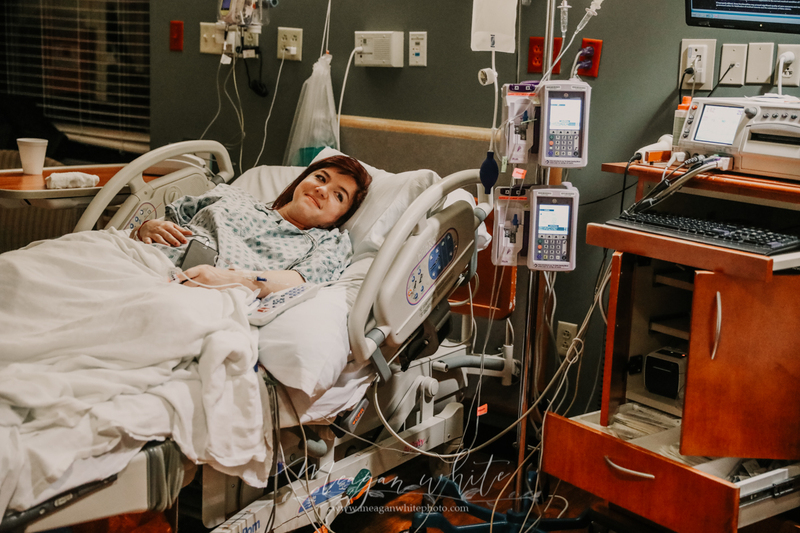 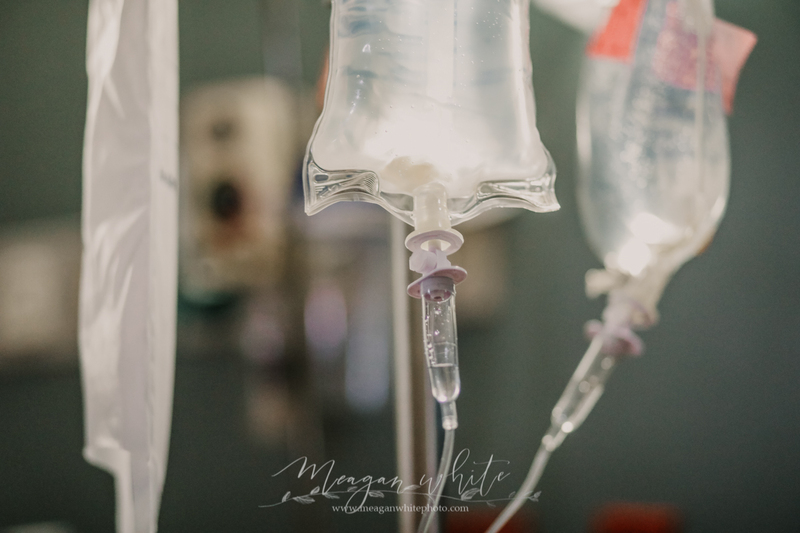 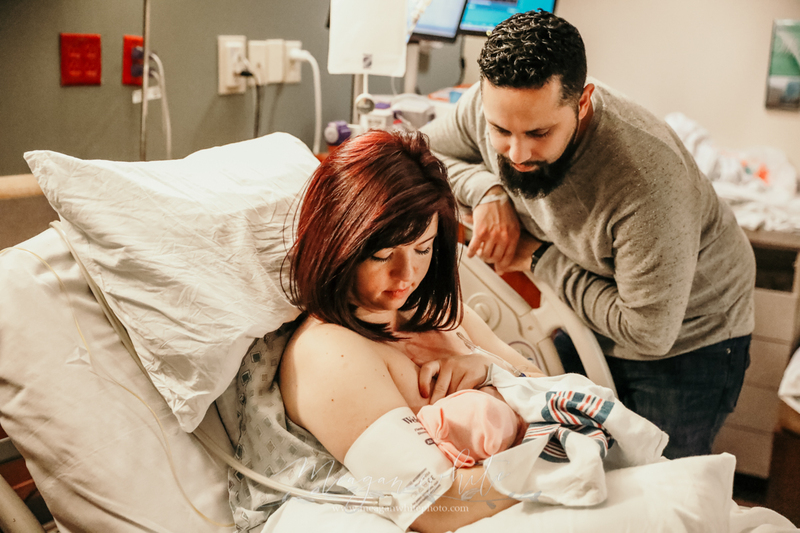 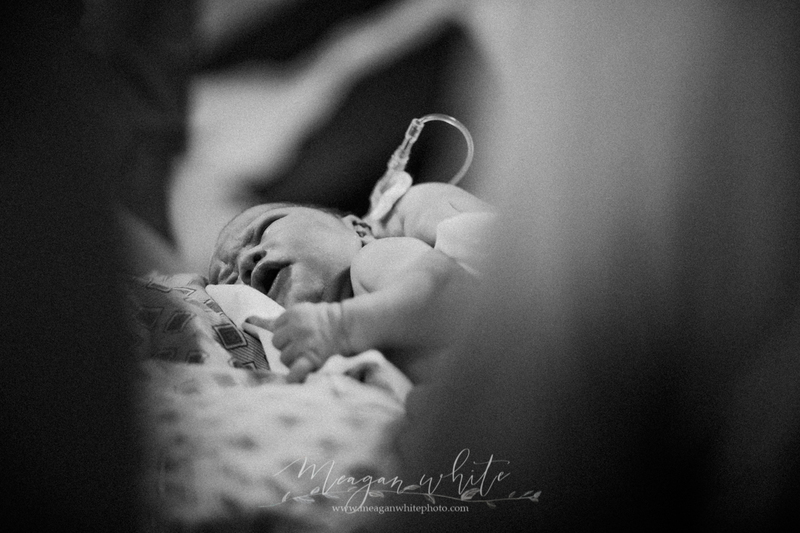 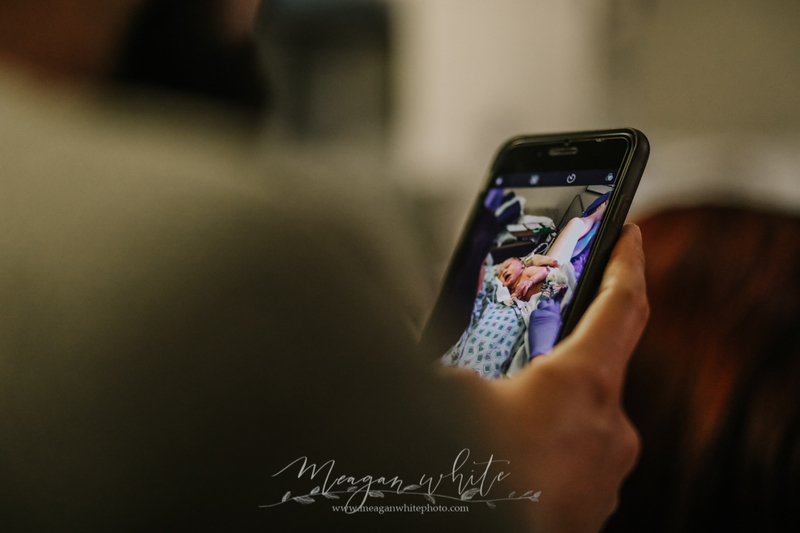 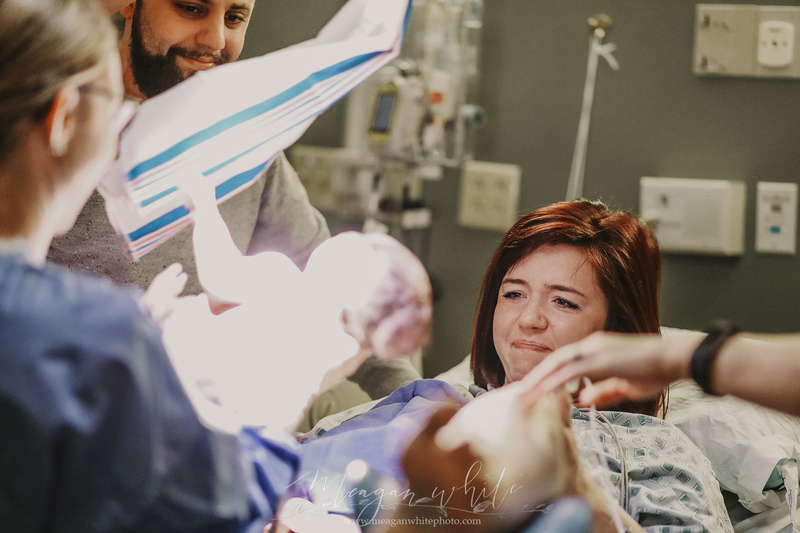 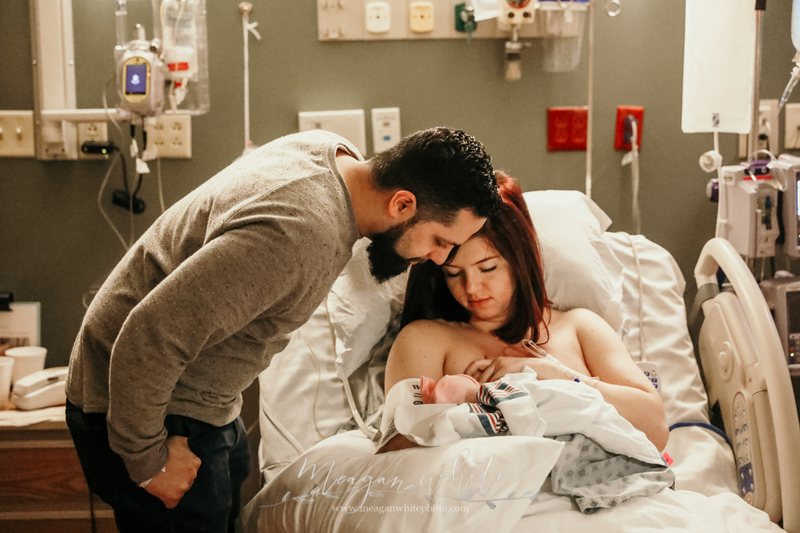 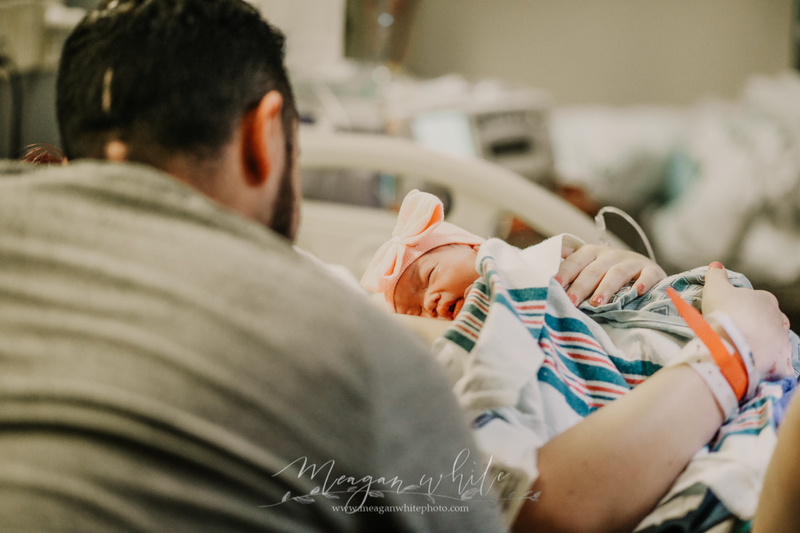 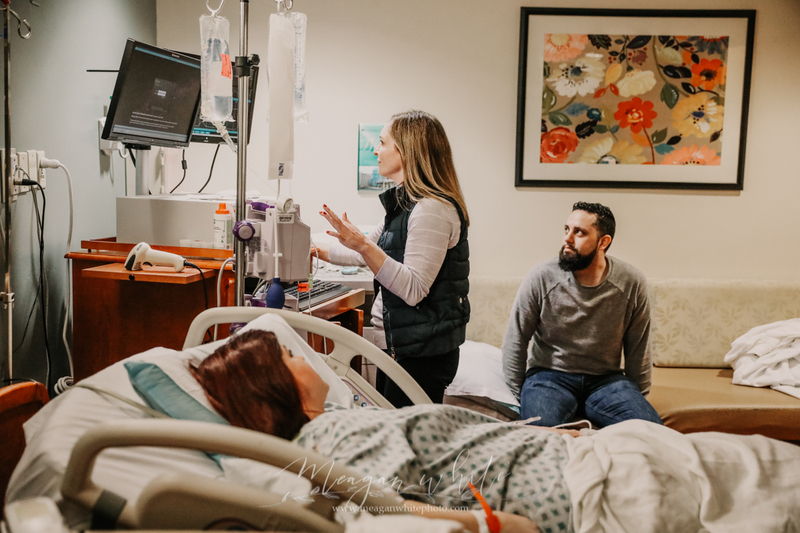 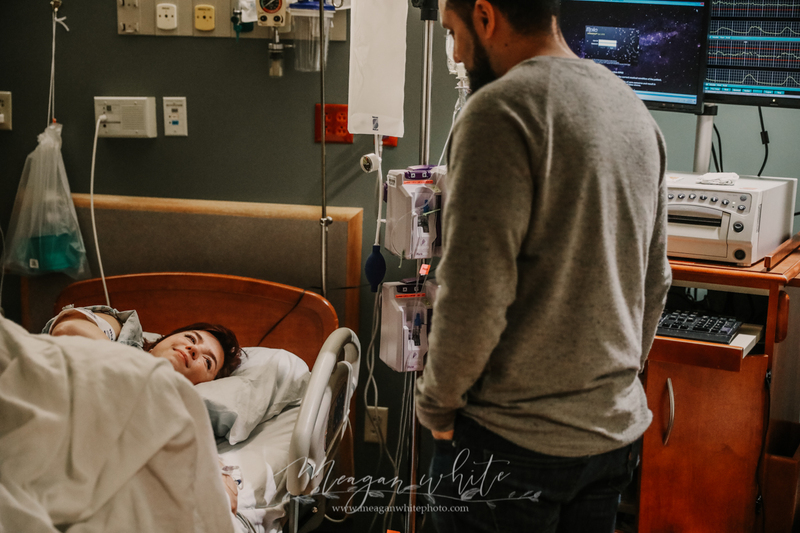 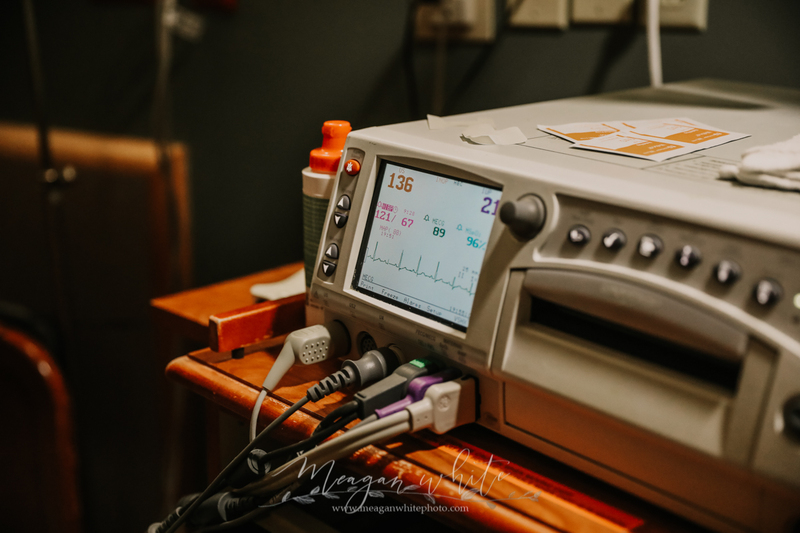 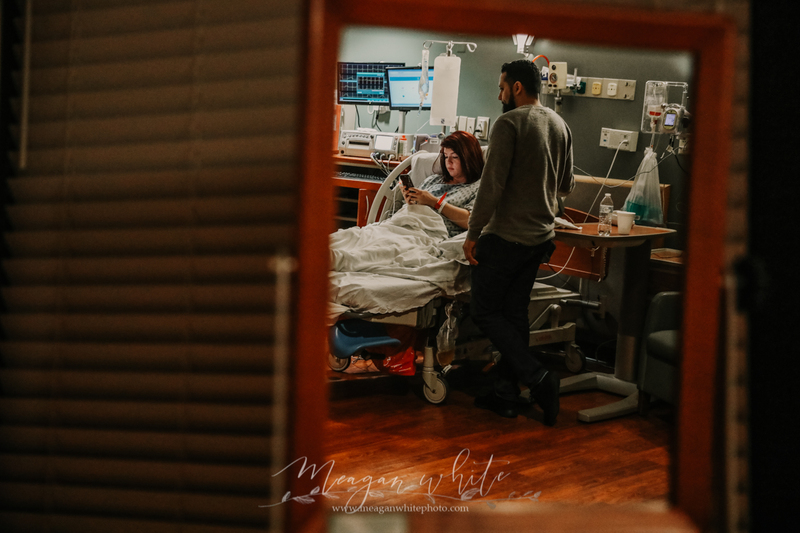 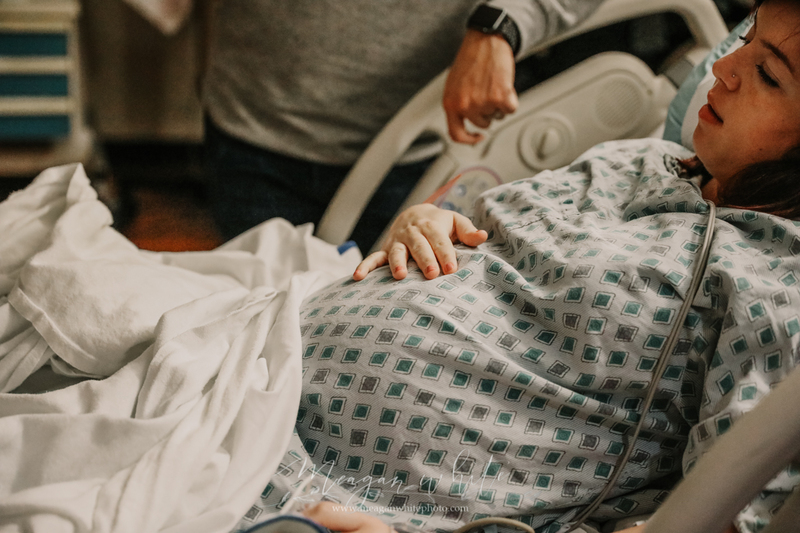 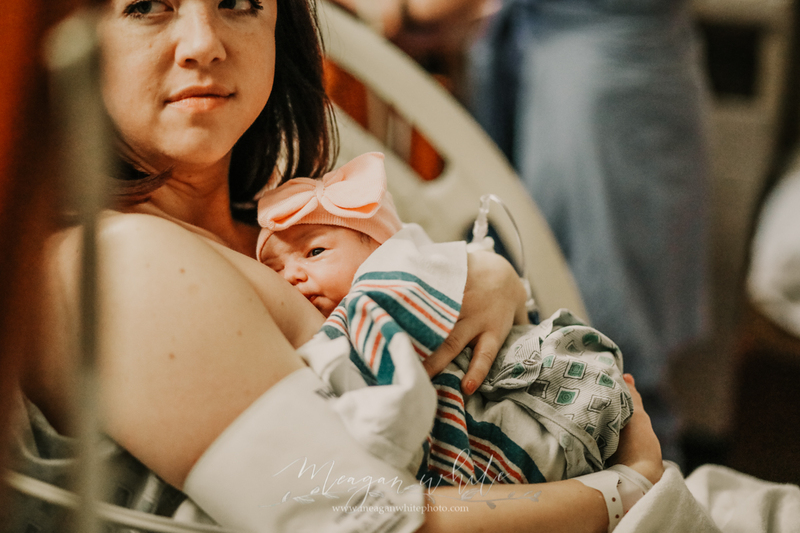 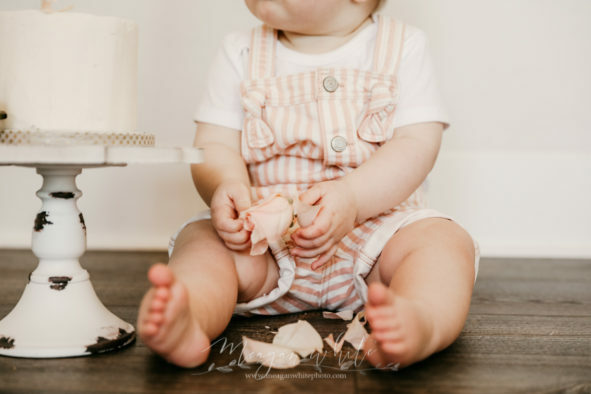 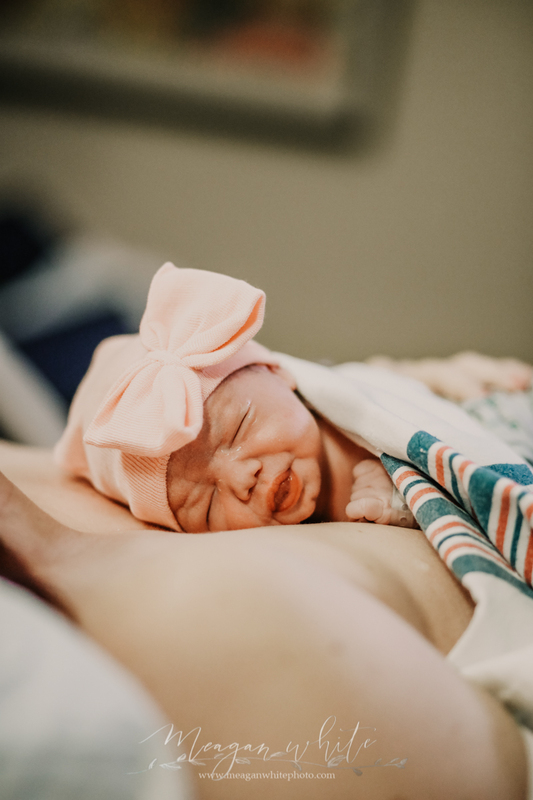 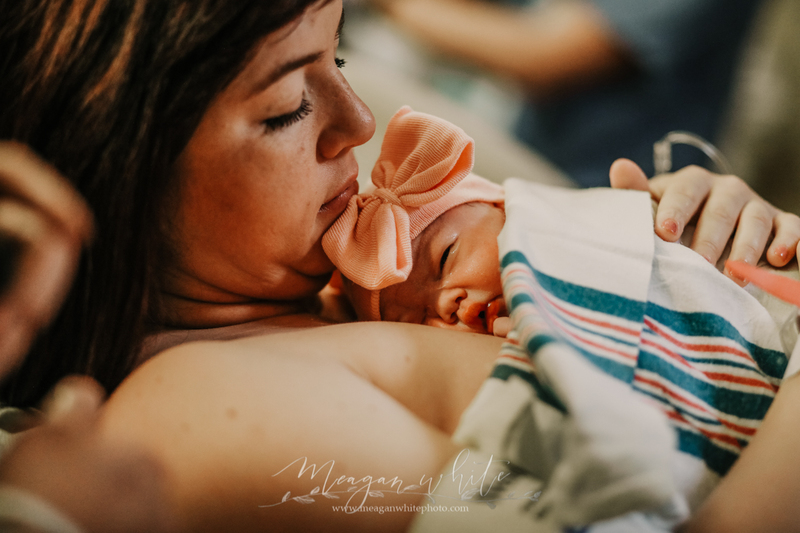 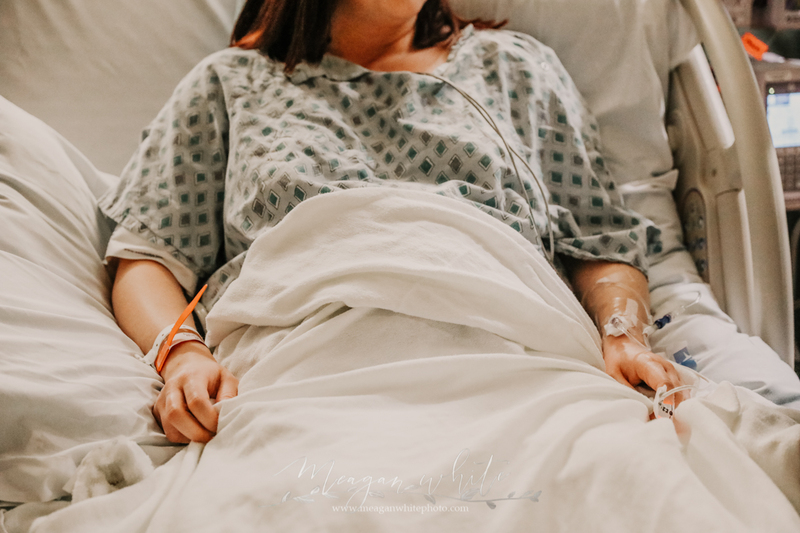 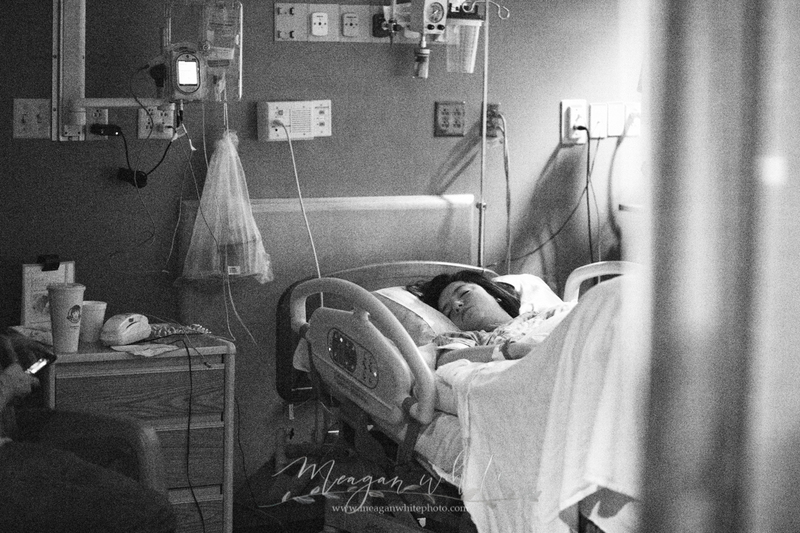 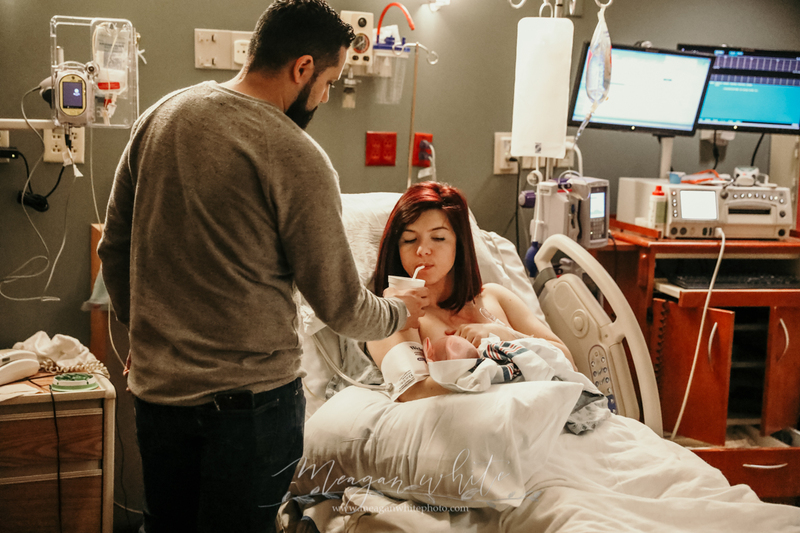 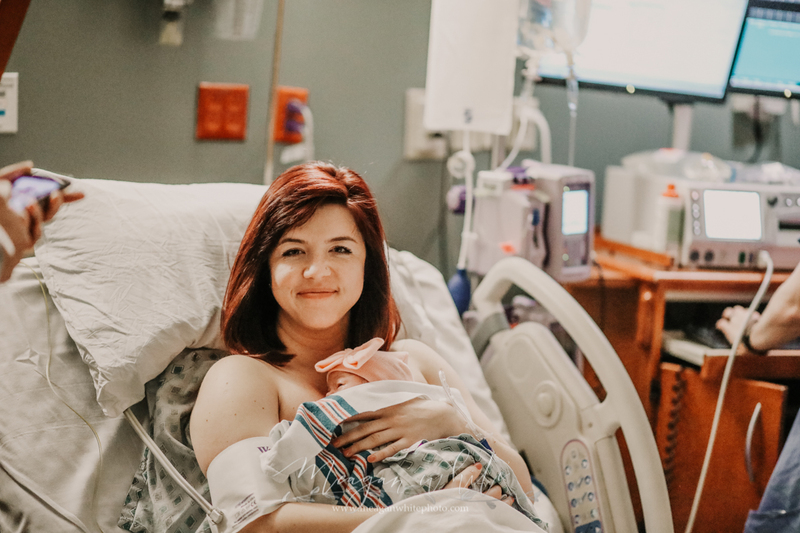 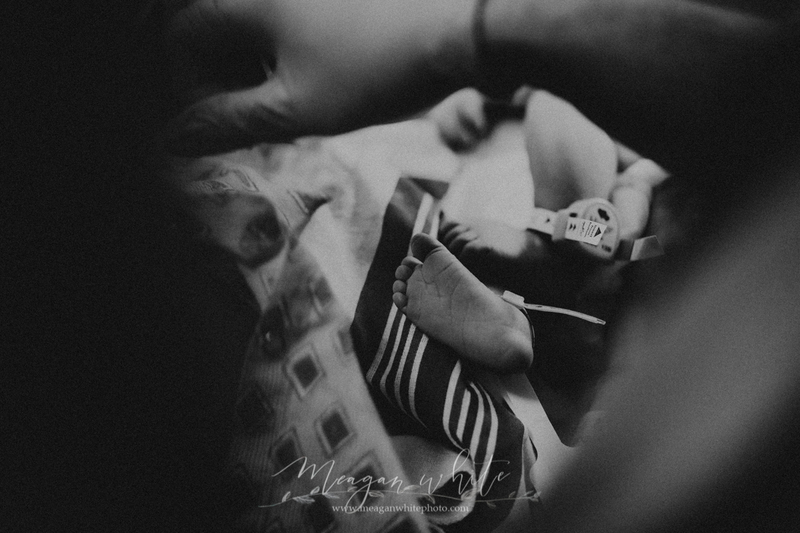 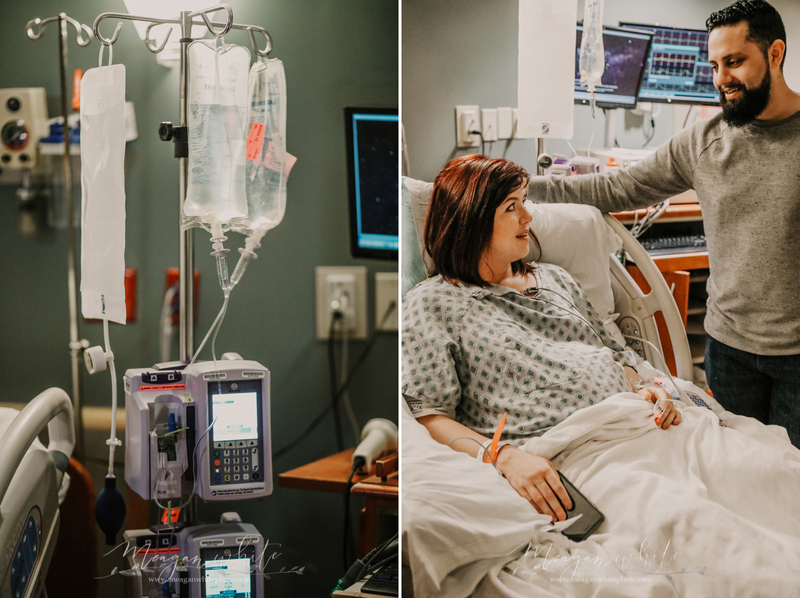 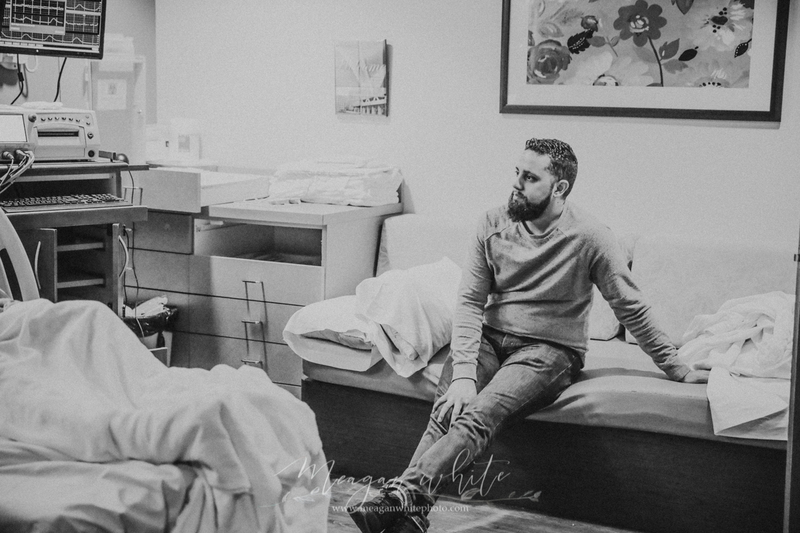 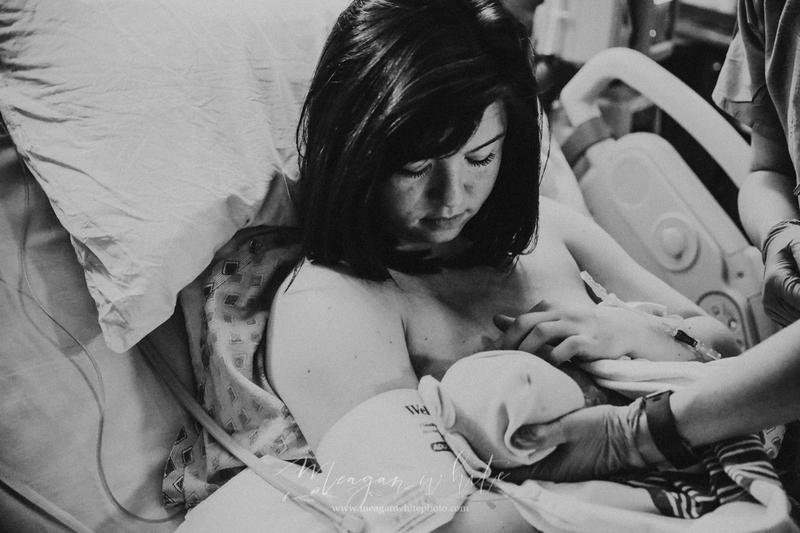 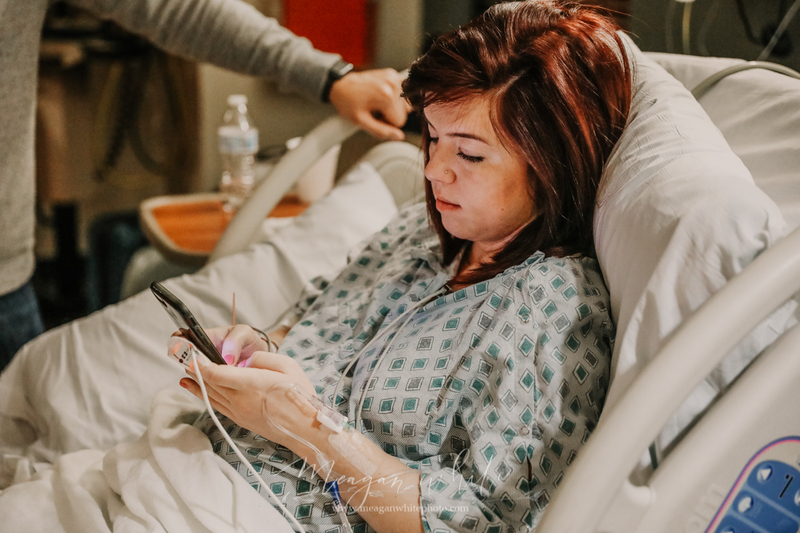 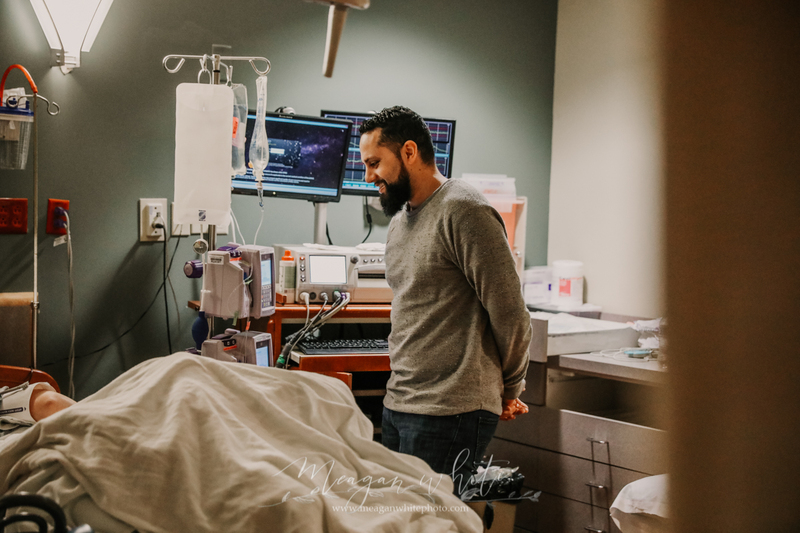 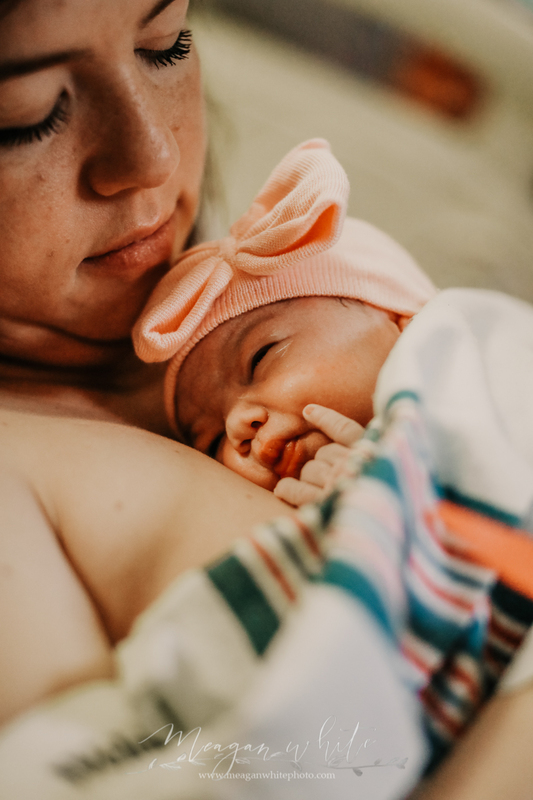 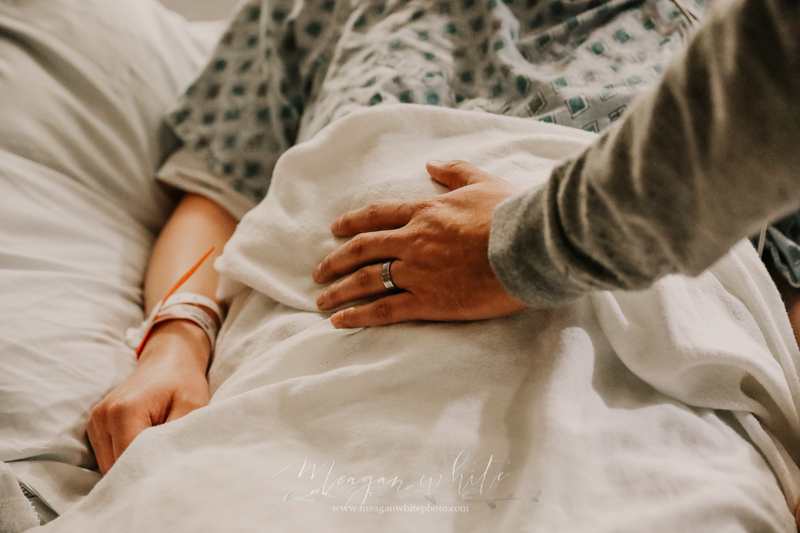 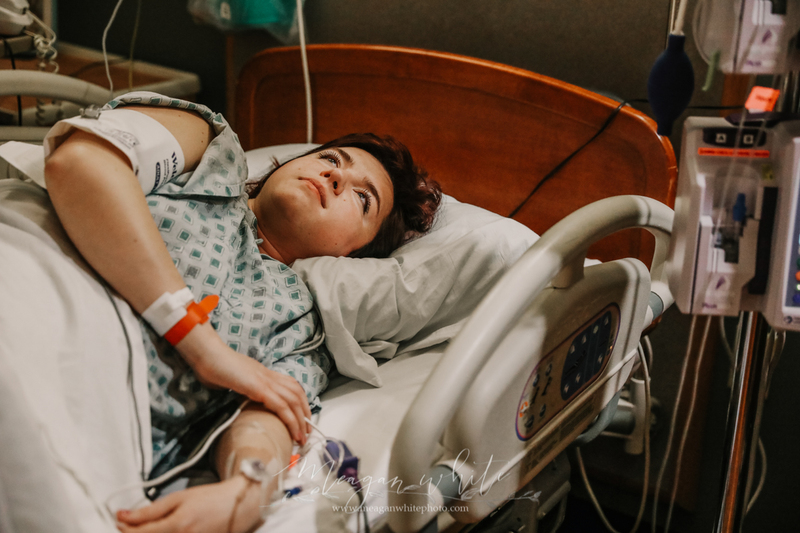 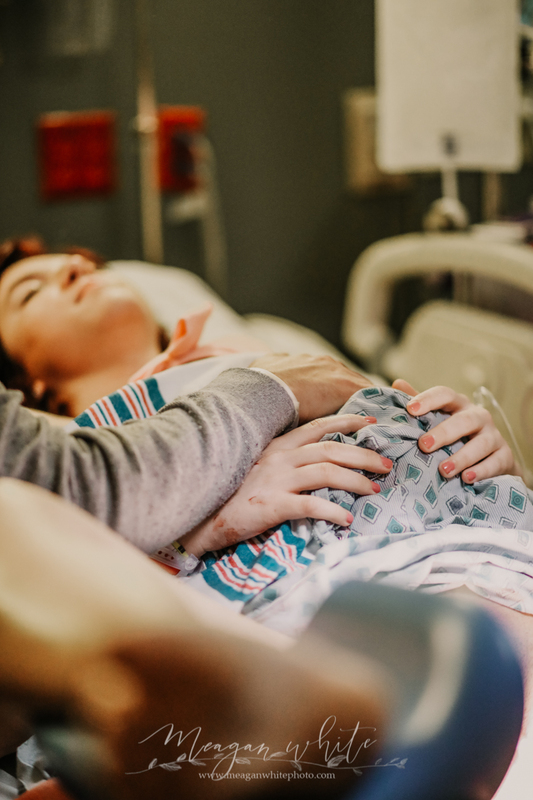 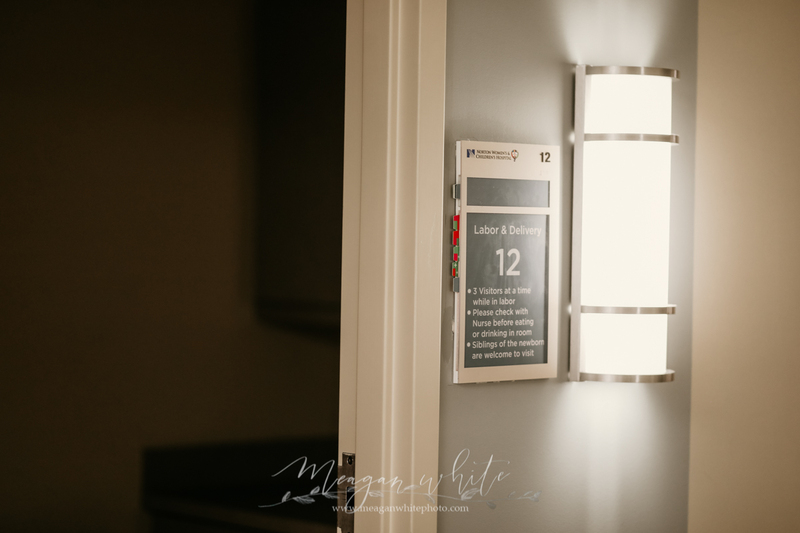 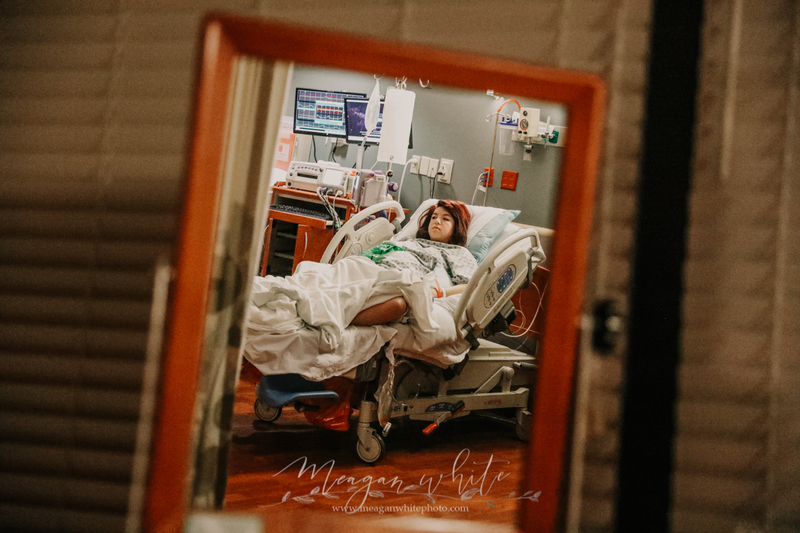 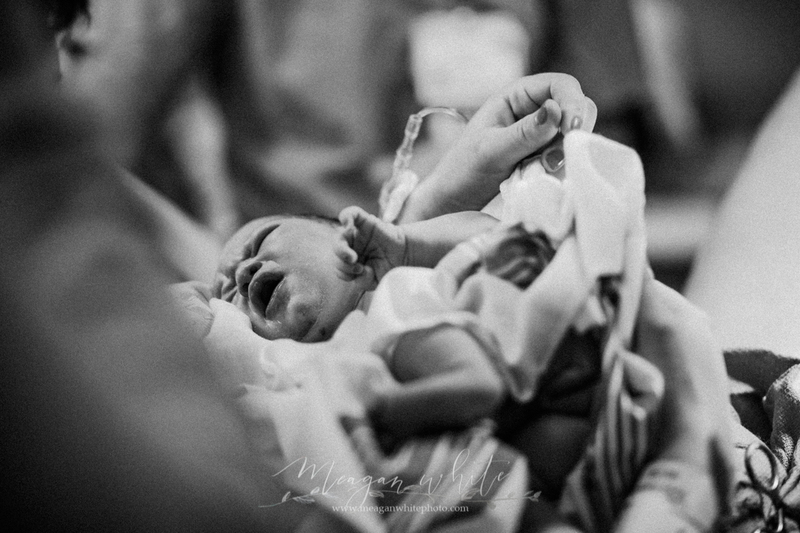 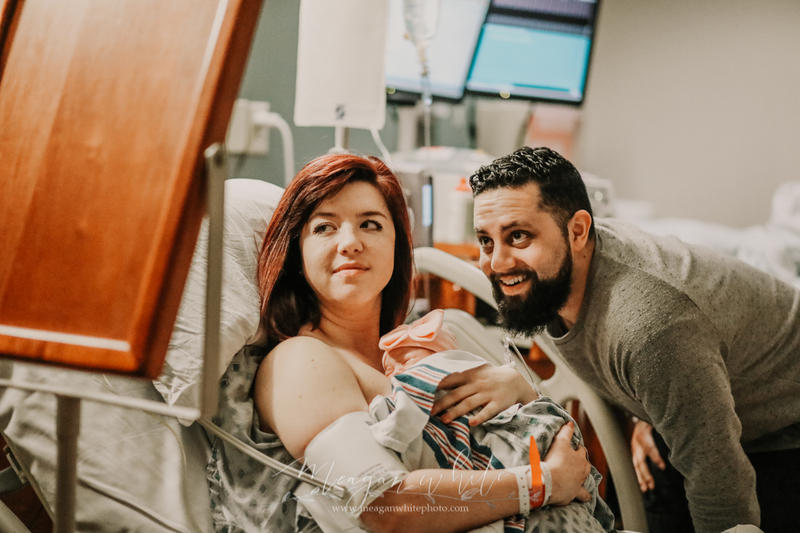 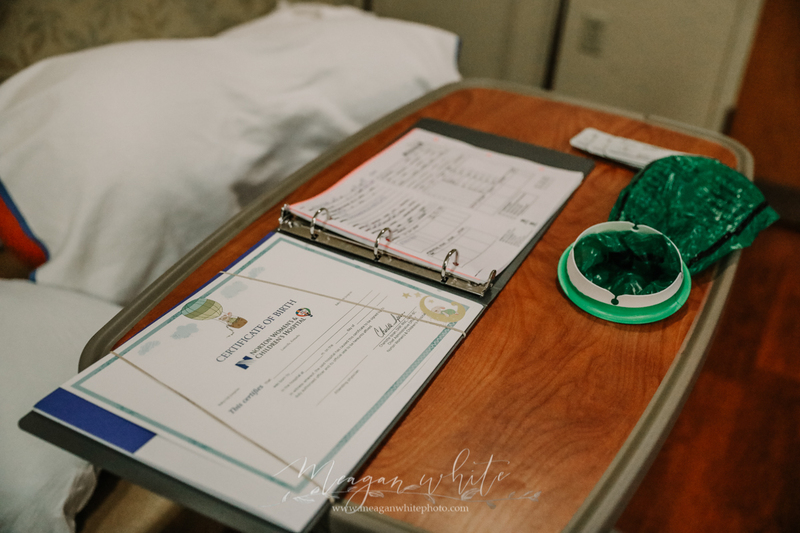 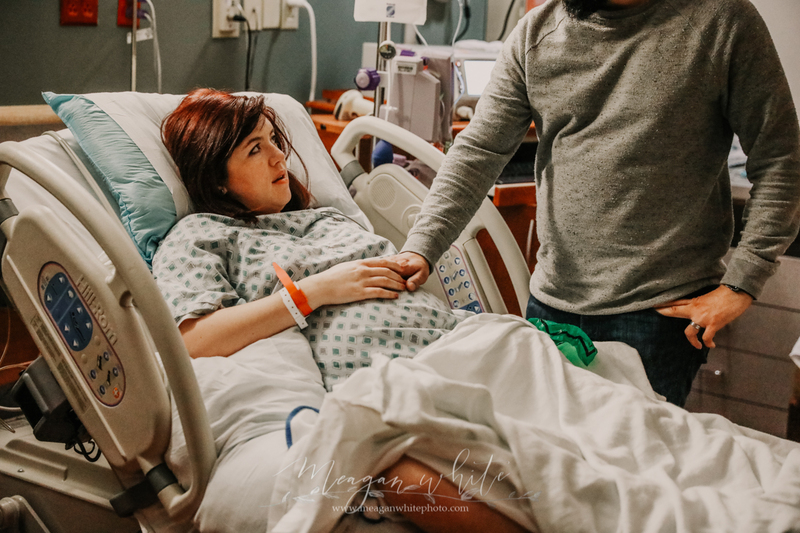 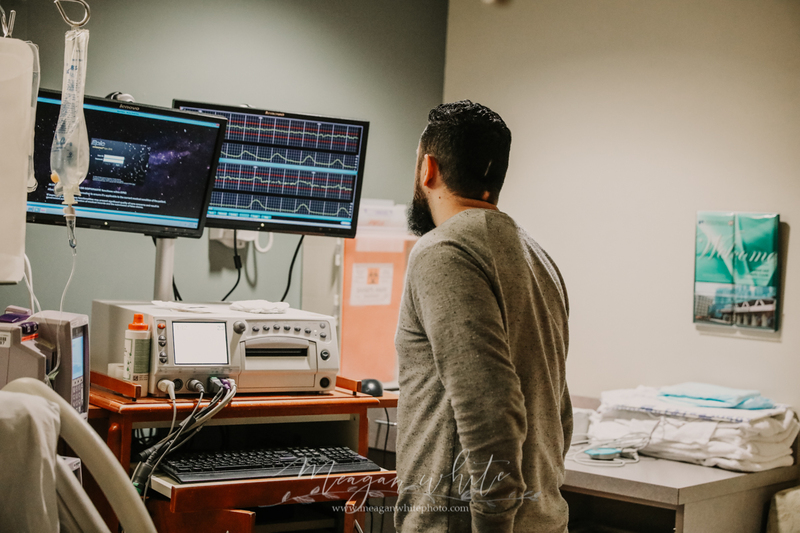 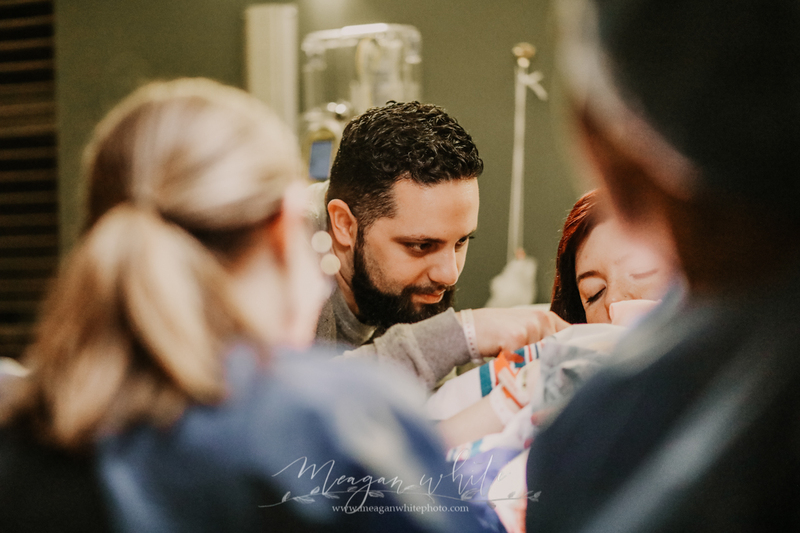 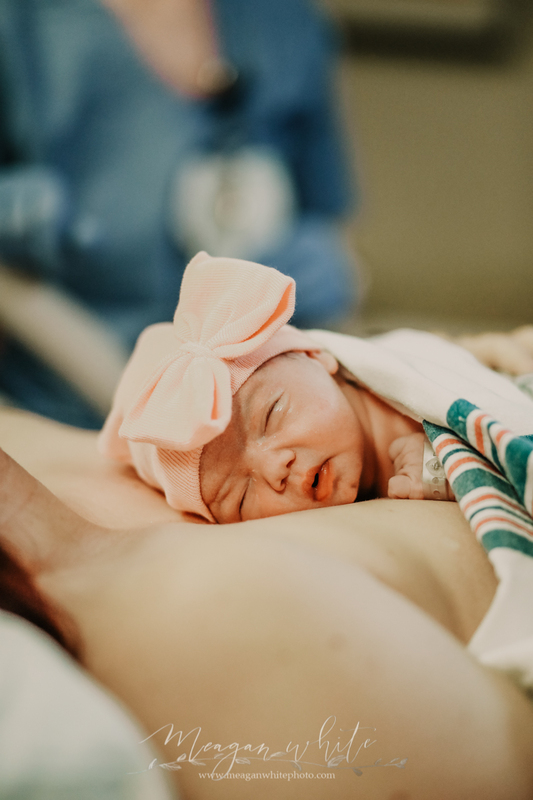 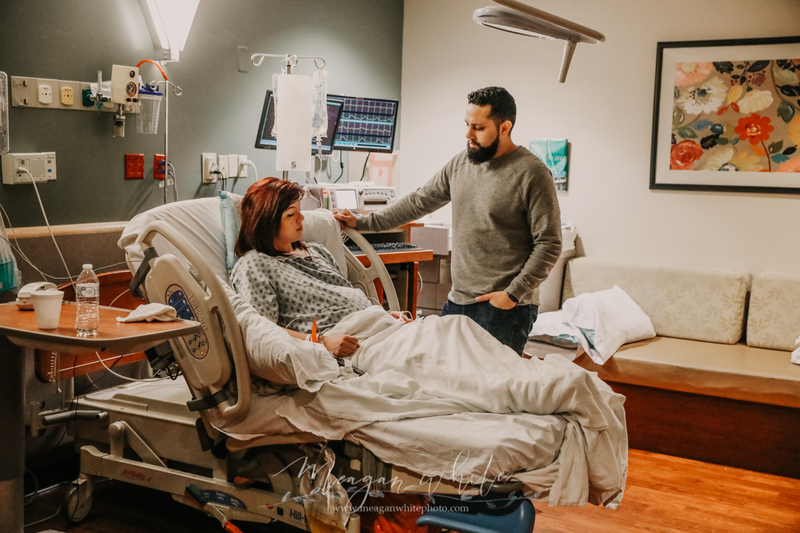 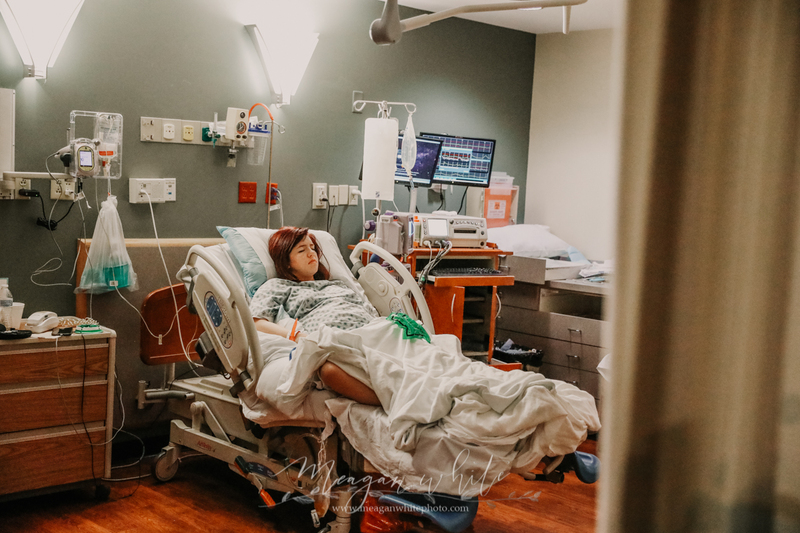 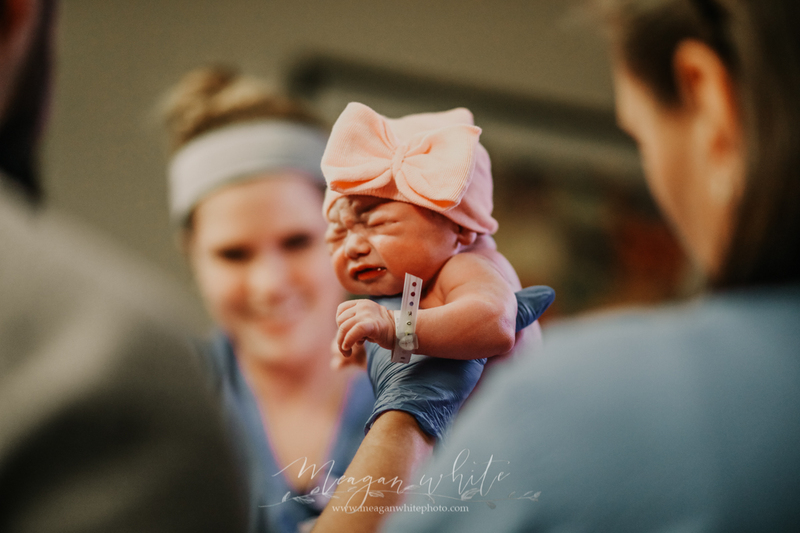 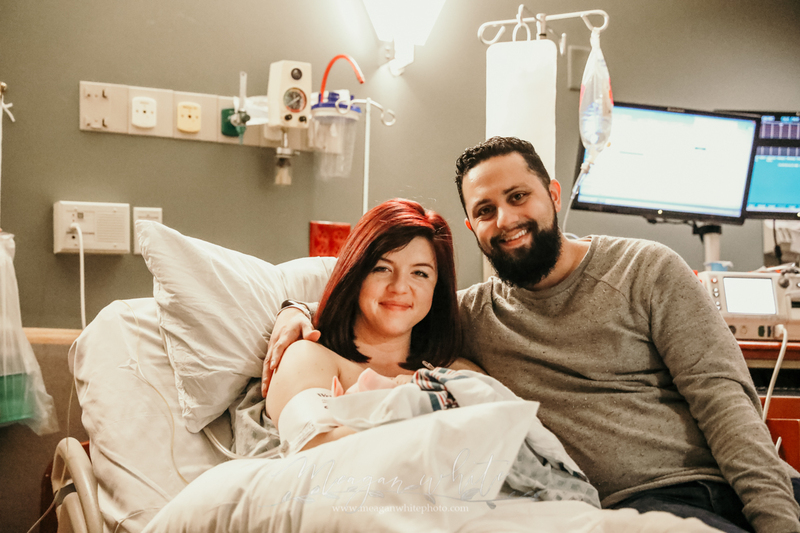 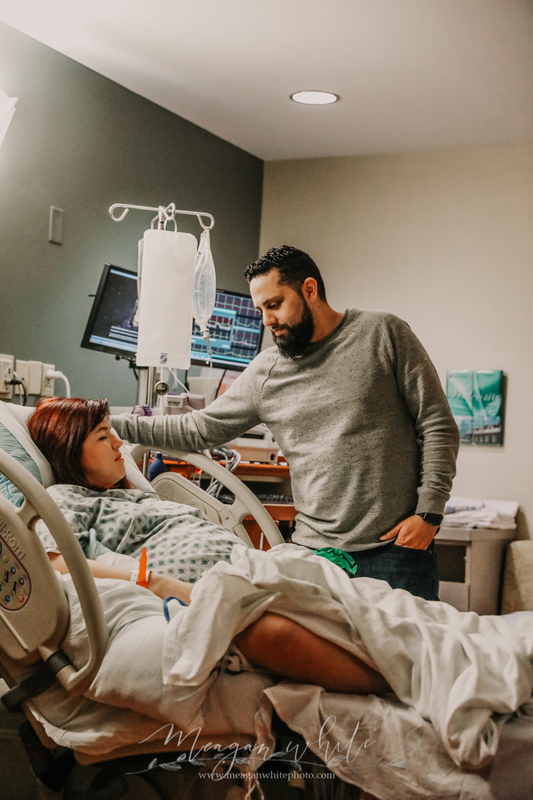 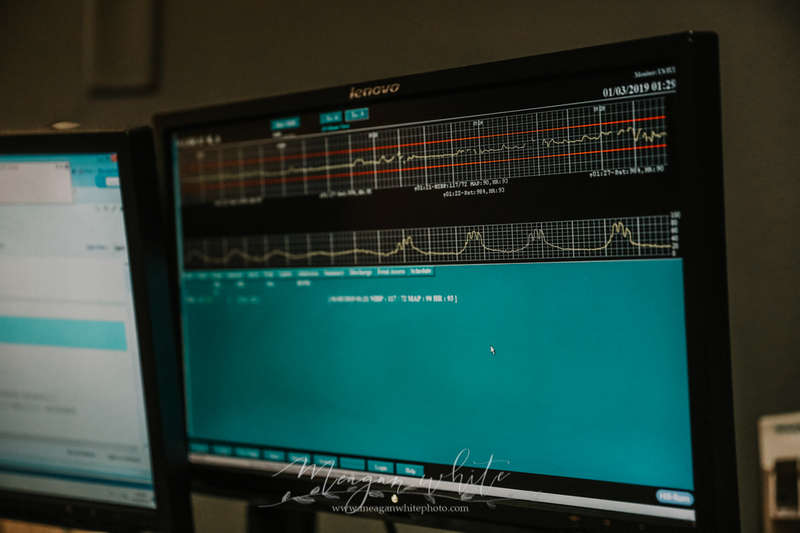 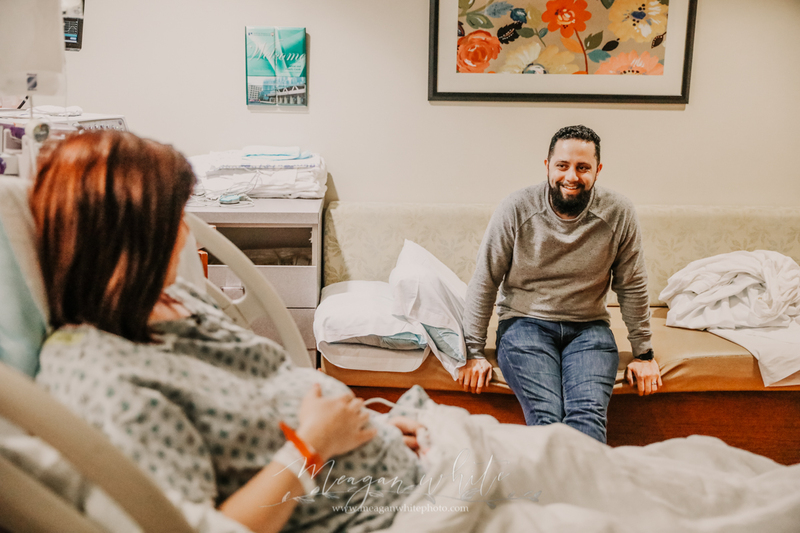 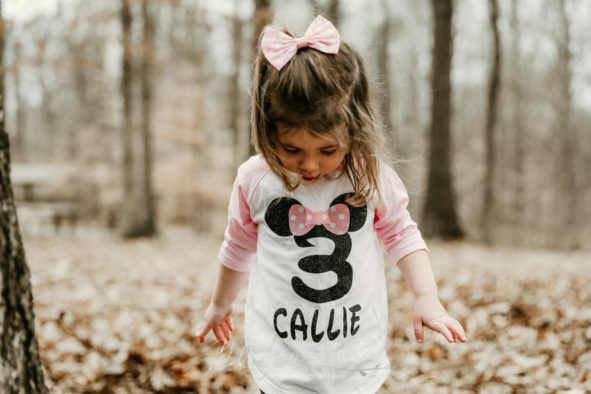 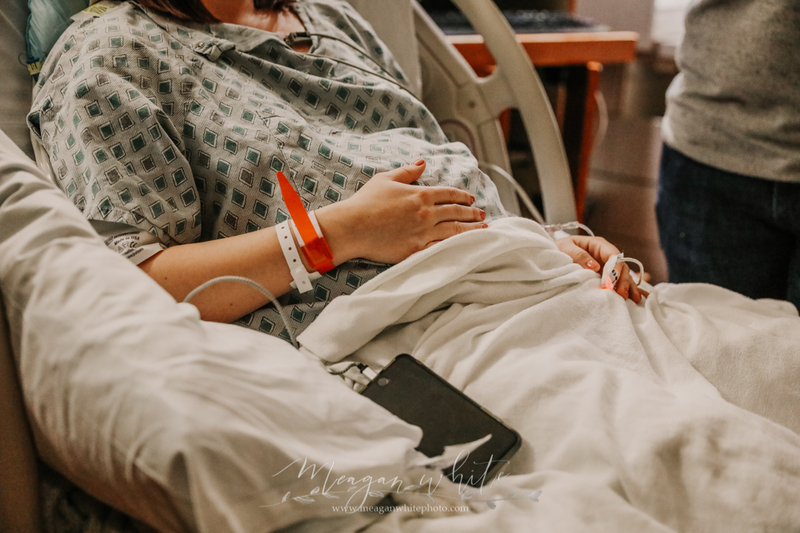 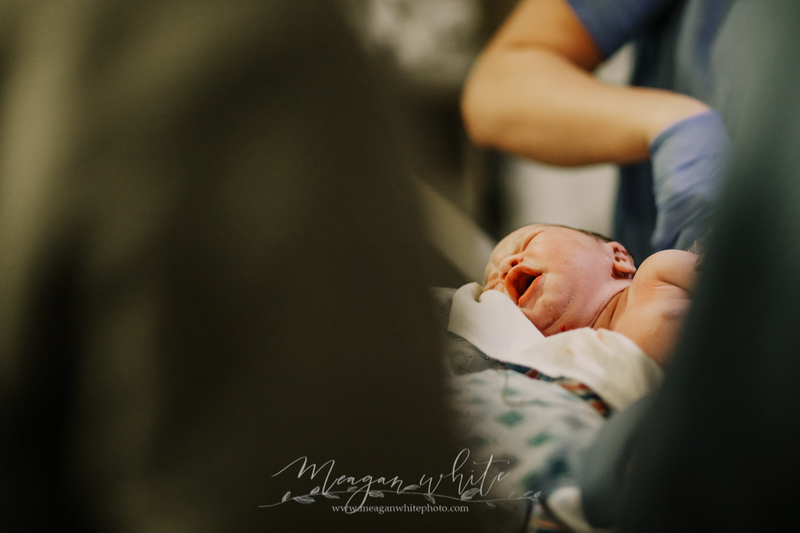 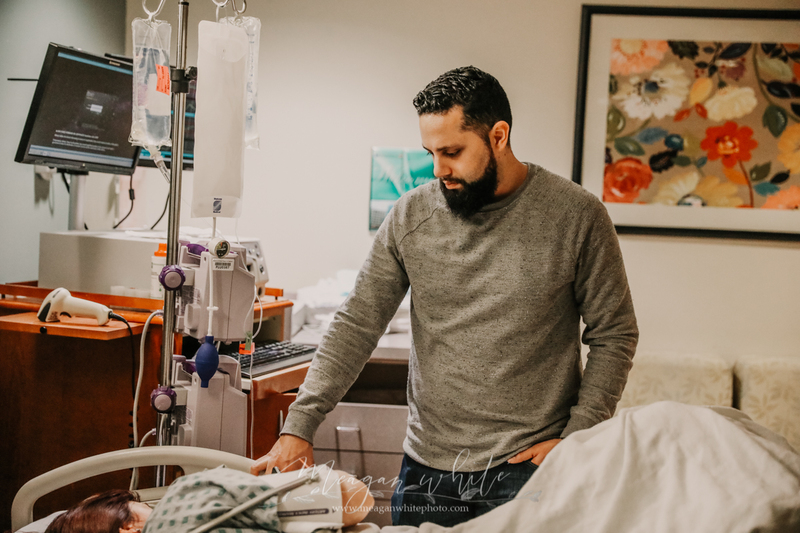 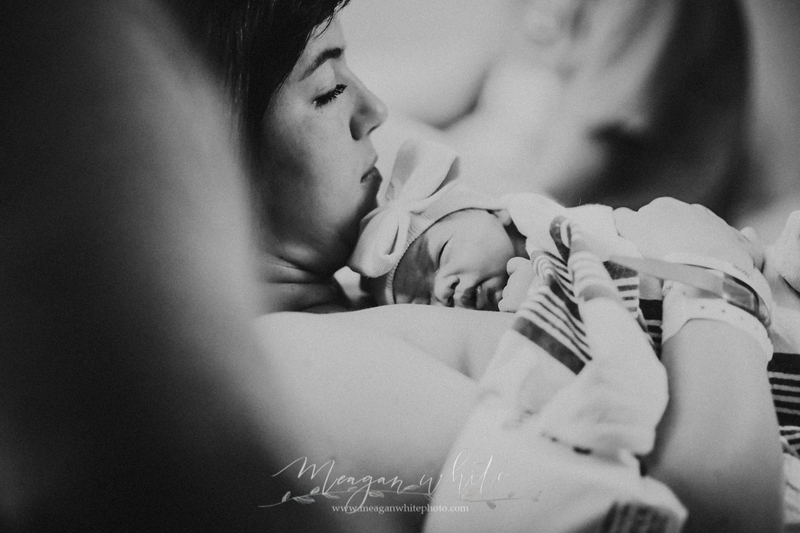 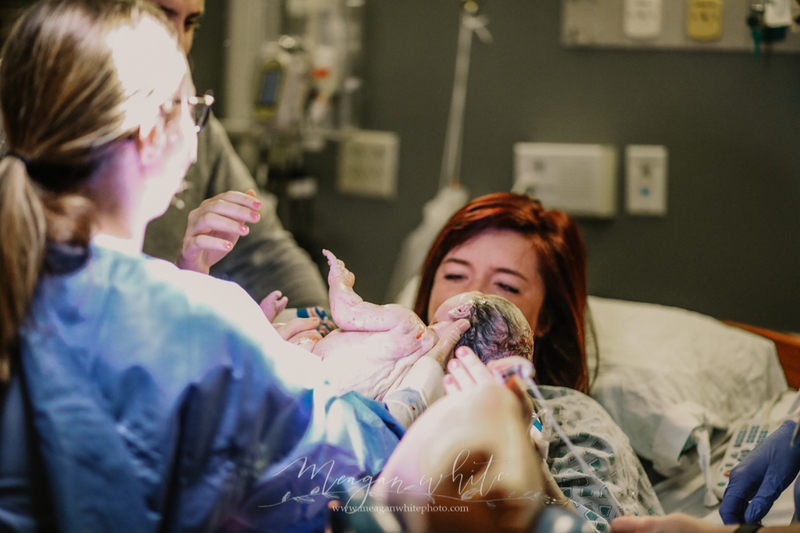 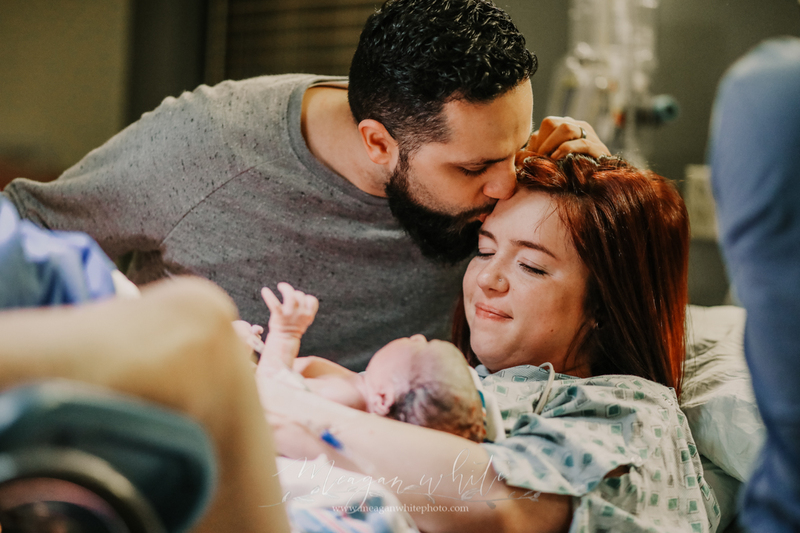 Birth story photography is something I’ve been doing more of recently. 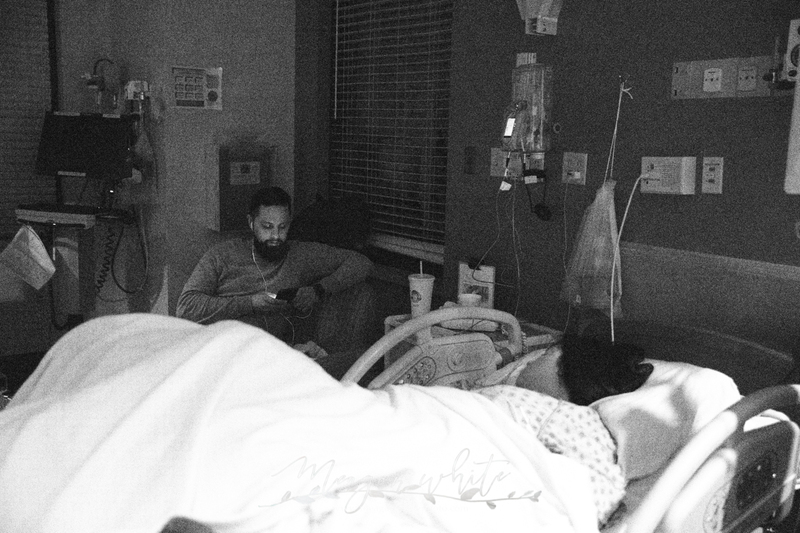 It’s something that blows me away every time. 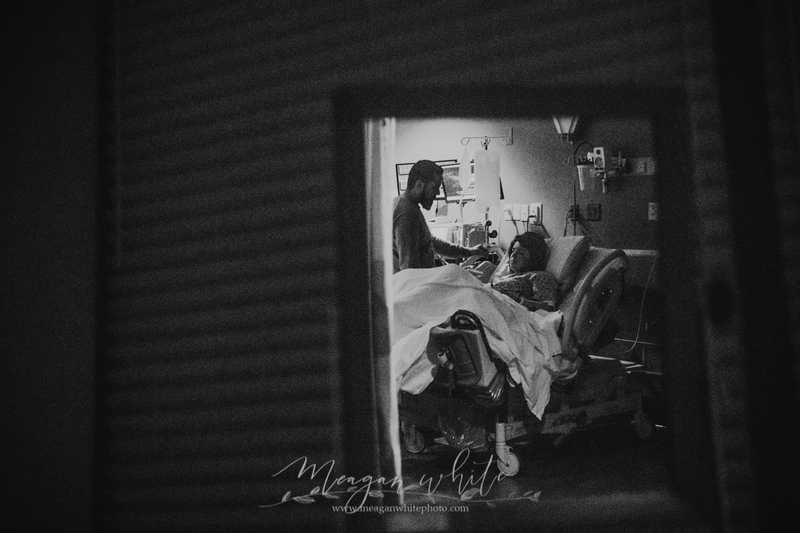 It’s a gift to be invited into something so intimate and beautiful, and I am grateful to these amazing people who trust me to document their stories. 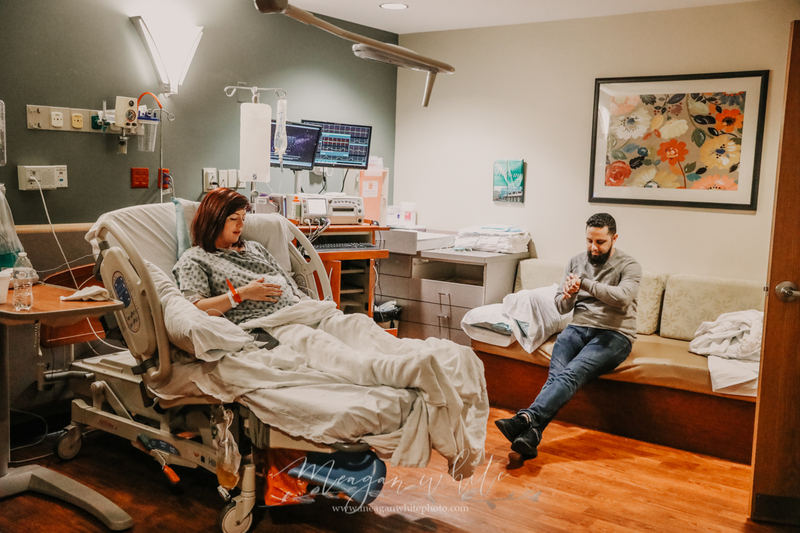 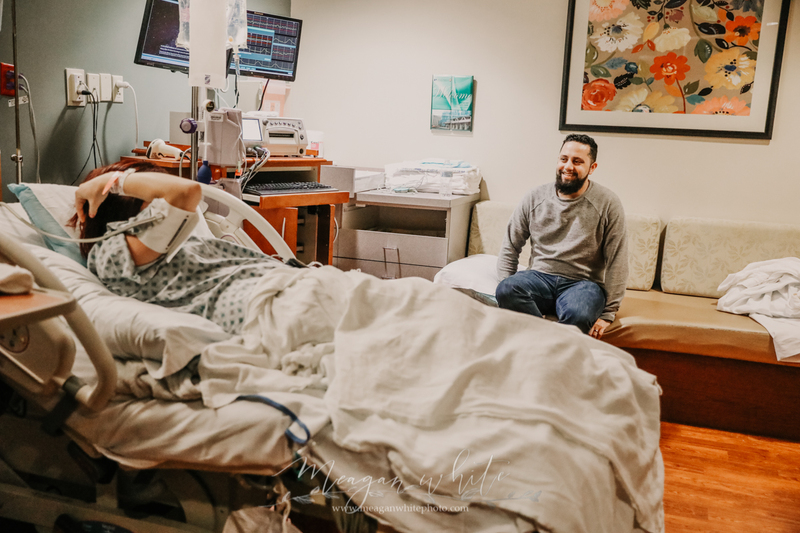 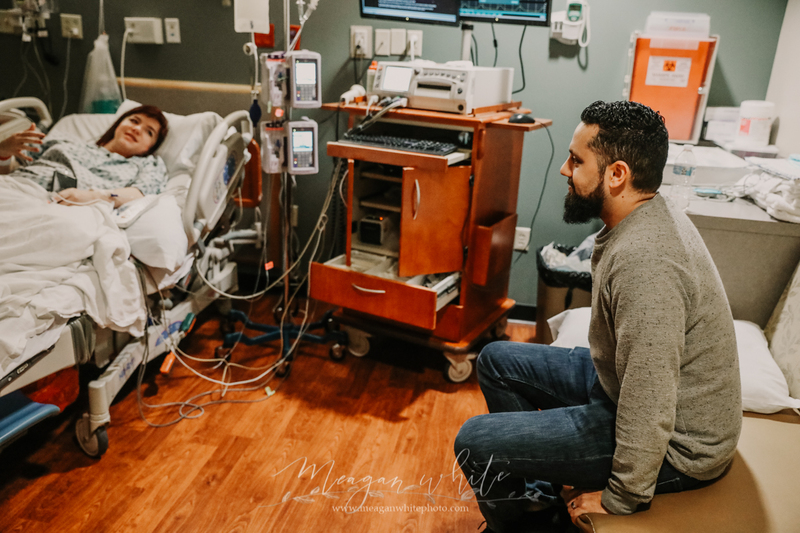 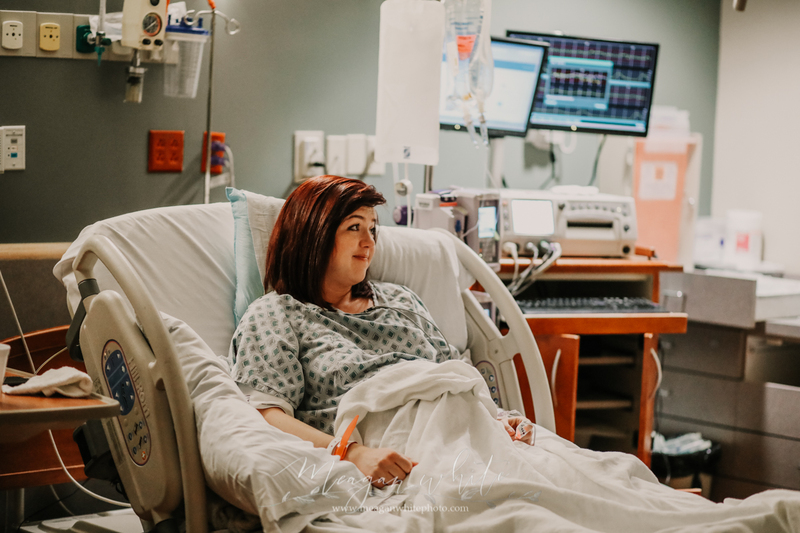 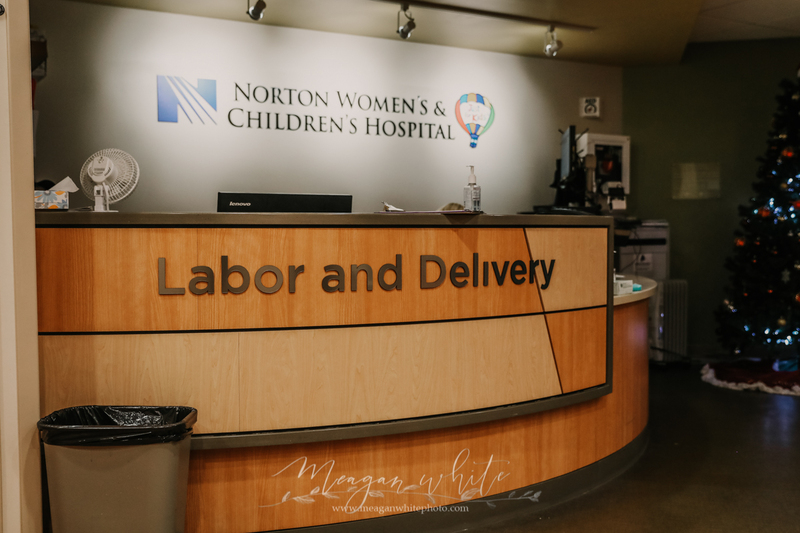 This sweet family welcome their perfect baby girl at Norton’s Women’s and Children’s Hospital and, as always, it was a beautiful environment. 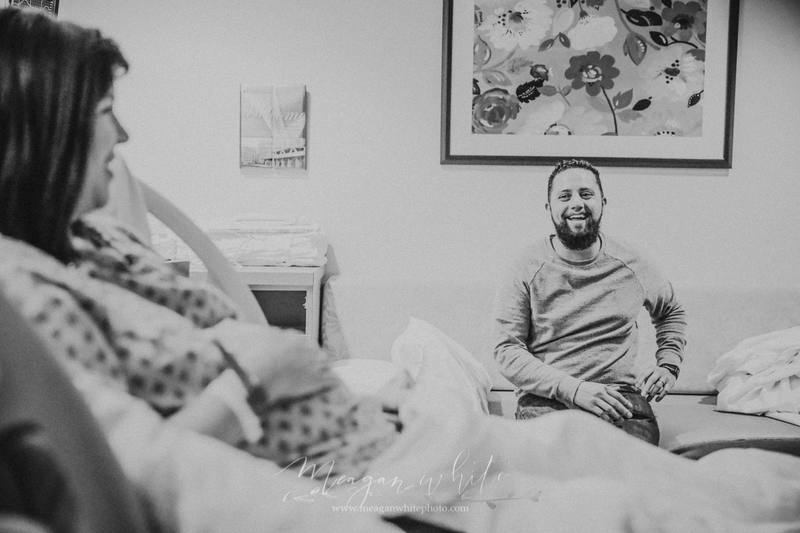 R. family, thank you for having me. 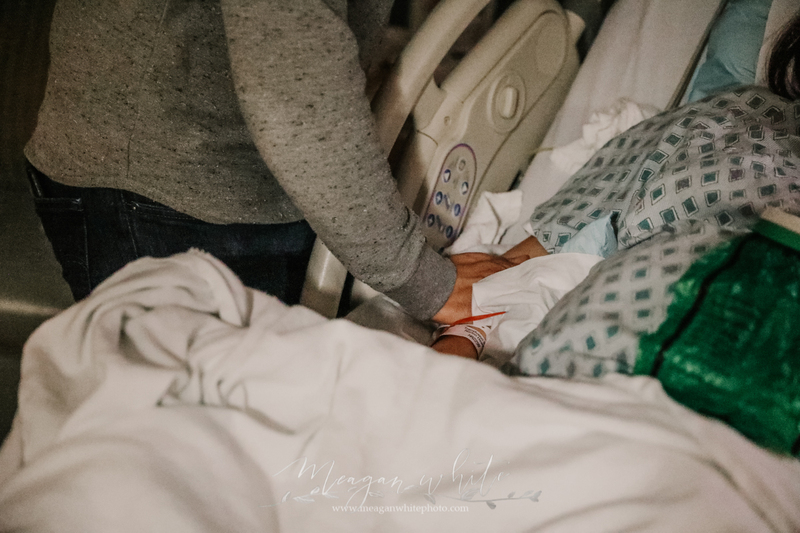 There are never words to convey my gratitude. 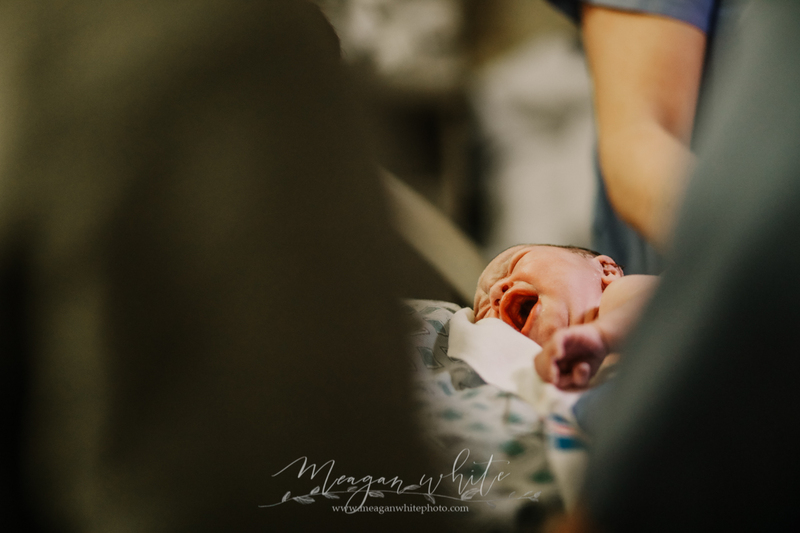 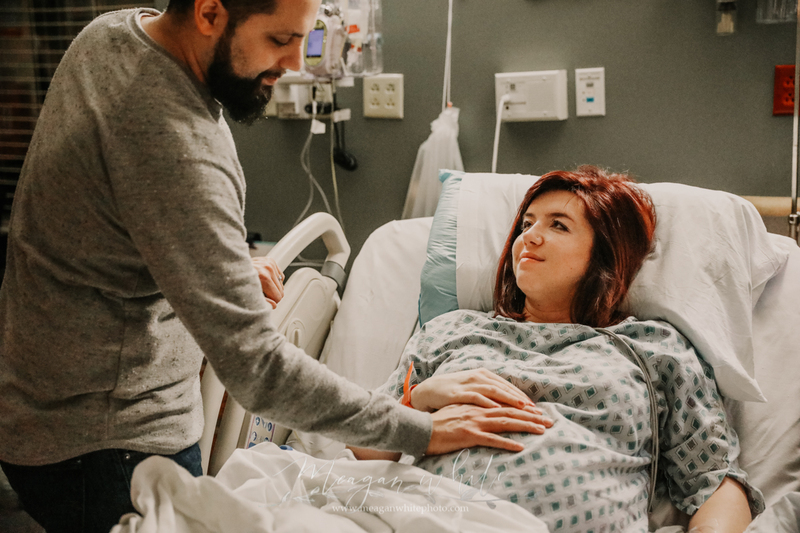 I know that choosing a birth photographer is a big deal, and I am forever grateful to be a small part of something so beautiful.